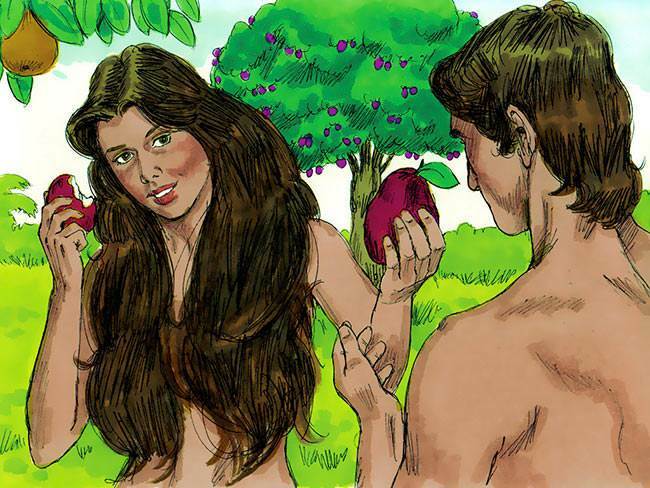 Although Adam and Eve were created at different times and by different methods (Adam from dust – Eve from Adam’s rib) both were created in God’s image and likeness, thus signifying their equality. ‘Image’ means ‘representation’, and ‘likeness’ means ‘resemblance’. 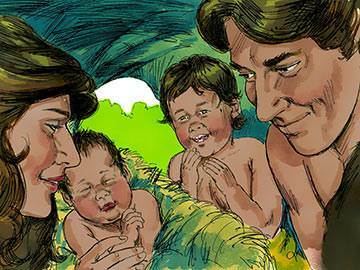 Adam and Eve’s likeness to God was not a physical one, but a spiritual one. Through sin, the image of God in man has been damaged and defaced, but not destroyed. Every person you meet carries within them a likeness to their Creator. Learn to look at people from this point of view, and see if it doesn’t add a new perspective to your relationships. God’s twofold command to Adam and Eve to (1) be fruitful and increase, and (2) to subdue the earth and have dominion over it, indicates the great privilege and authority with which God endowed the first human pair. Privilege because they were invited by God to become co-creators with Him in the task of perpetuating the human race; authority—because they were given the task of ruling over the entire earth. If Adam and Eve had not sinned, then doubtless they would have produced offspring ‘in their own image’—children in whom there was no inherited sin, and who, under God, would have had dominion over the whole of creation. Although God’s purpose of creating a people through whom He could reflect His love and oversee His creation was temporarily frustrated by sin, that purpose will yet be fulfilled. It will be achieved through God’s redeemed people, the Church, who are destined not only to reflect His wisdom and grace, but also to rule the world. In the original temptation which Satan brought to Eve, we see a strategy which the devil uses, even to this very day. Firstly, he cast doubt upon the word of God: “Did God really say?” Secondly, he caricatured the word of God: “None of the fruit in the garden? God says you mustn’t eat any of it?” (v. 1: TLB) Thirdly, he contradicted the word of God: “You will not surely die”. 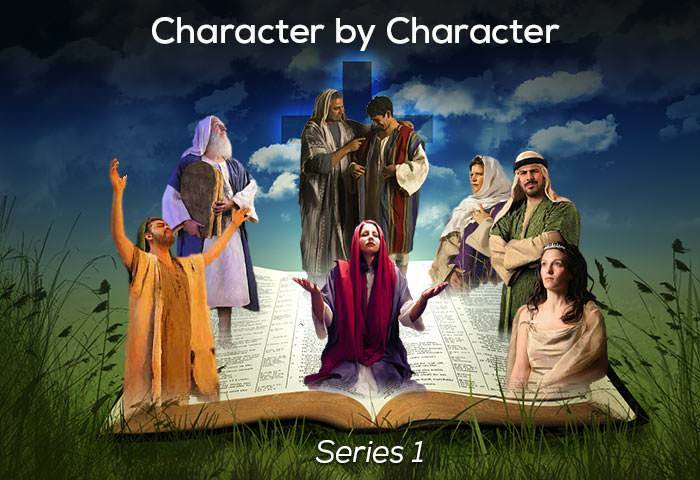 Fourthly, he appealed to self-centredness and pride: “You will be like God, knowing good and evil”. Despite the strength and power of Satan’s temptation there was, however, a way of escape. 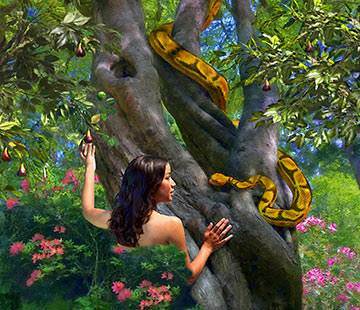 God had given clear instructions concerning the tree of life (see Gen. 2:16-17); if Eve had believed God’s word instead of believing Satan’s word, then the temptation would have been conquered and overcome. 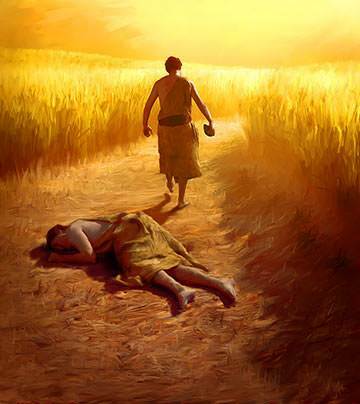 Remember how Jesus dealt with Satan’s temptations in the wilderness? 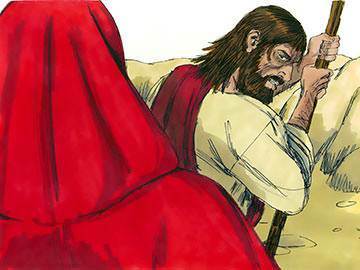 He resisted them through God’s word. No matter what temptation faces you today, remember God’s infallible way of escape is through His word. Hide His word in your heart, cling to it when under attack, and you will be more than a match for any of Satan’s temptations. 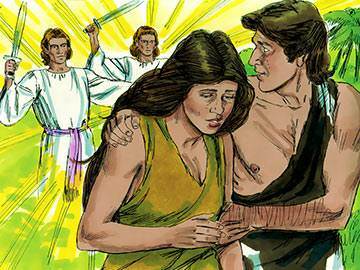 After the fall, Adam and Eve experienced for the first time the negative emotions of guilt and fear. In almost every instance, these negative emotions can be traced to a wrong belief and wrong behaviour. Eve believed Satan’s lie—“You will be like God” (Gen. 3:5)—and then engaged in an act of disobedience: she took some fruit and ate it (Gen. 3:6). When this happened, guilt and fear were the natural consequence. Guilt arises within us when we believe that what God says is not in our interests, and we step outside His will to get what we want. Fear comes when we believe that God does not love us and no longer has our highest interests at heart. Feeling guilty or fearful about anything today? Then don’t do as Adam and Eve did and run away from God; stop and see if you can trace those negative feelings to a wrong belief or wrong behaviour. When you have identified the culprits, confess them at once to God. This way you’ll be sure of keeping the lines of communication open with Him. Man is separated from God—a spiritual separation. Man is separated from himself—a psychological separation. Man is separated from others—a social separation. 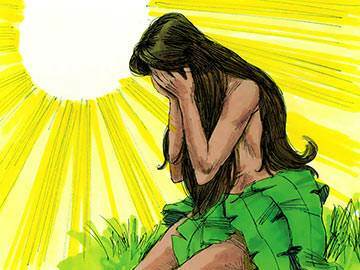 Man is separated from nature—an ecological separation. Notice how God began at once to heal the breach that sin had made: He “made garments of skin” (Gen. 3:21). From the beginning of time, something had to die to cover sin. “We will never understand conversion,” said someone, “until we see it in terms of relationships.” Through the death of God’s Son, we are not only rightly related to God, but to ourselves, to others and to the whole of creation. And that’s not all—this new relationship will never know a separation. Hallelujah! As a result of Adam and Eve’s original transgression, hardly a family has escaped the problems of jealousy, misunderstanding and suspicion. The root problem of disharmony in today’s homes is the same as that which afflicted the first human family—a refusal to let God be God. In the New Testament Christ is sometimes referred to as the last Adam, and many comparisons and contrasts are made between Him and His Old Testament counterpart (see, for example, 1 Cor. 15:45-47). The most powerful contrast of all is the one drawn by Paul in Romans 5 in which he shows that the whole story of the human race can be summed up in terms of what happened because of Adam, and what has happened, and will yet happen, because of Christ. There have been two federal heads of the human race—Adam and Christ. The first Adam, by reason of his sin, plunged us into ruin and despair; the last Adam, by virtue of His victory on Calvary, has given us an entrance into a new humanity. Let God have control of your natural appetites. Make a pact with Him not to gaze on those things which are displeasing to Him. Surrender your pride and self-interest to Him and let Him be Lord. Follow this plan, and in His strength you can succeed where Adam and Eve failed.